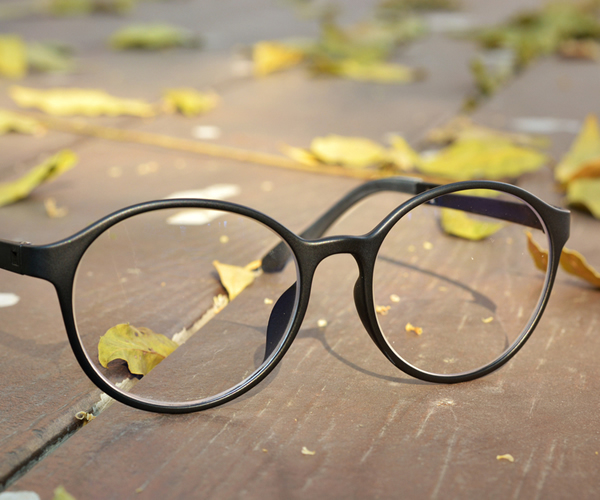 Lenses are the life of your eyes and good lenses are important to the health of your vision. There is time involved in grinding and edging the lenses. 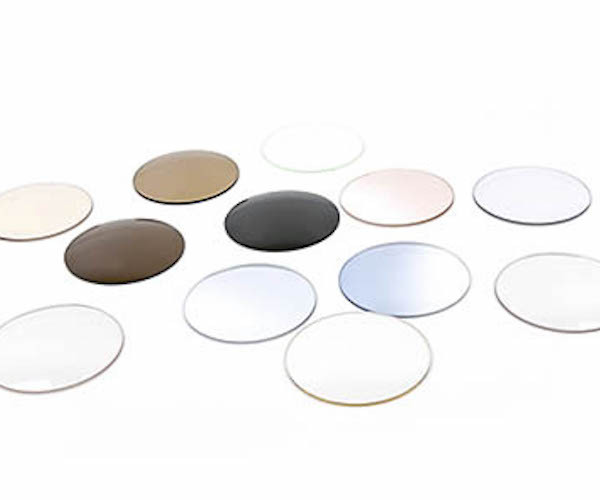 The proper methods to grind and edge lenses are extended when additional scratch resistance, proper tinting, special coatings, edge polishing, and fashionable mounting techniques are requested. 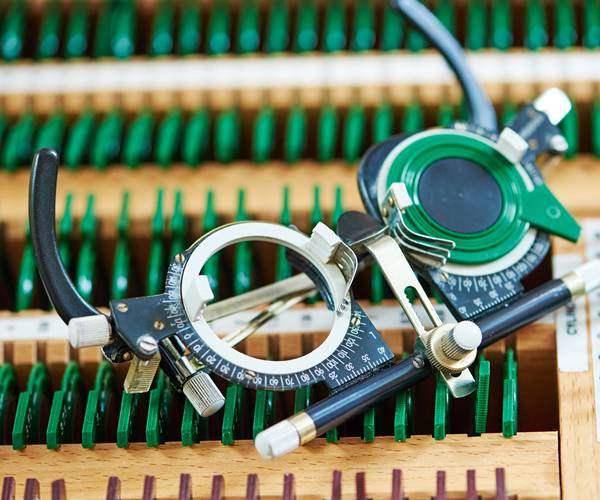 We use outside laboratories to provide our patients with the best quality lenses. These laboratories focus specifically on making eyeglasses and are able to provide superior results. Looking to learn which lenses are right for you? My contact lenses had been drying out at work to the point where I didn’t even wear them most days. Dr. Glasser told me that the patient isn’t fit to the contact lens; the contact lens is fit to the patient. After determining my needs, environment and habits, we went with Proclear lenses. They not only worked for me at the office, but now, I wear them every day of the week. It just takes the right doctor to fit the right lens. Thank you soooo much.